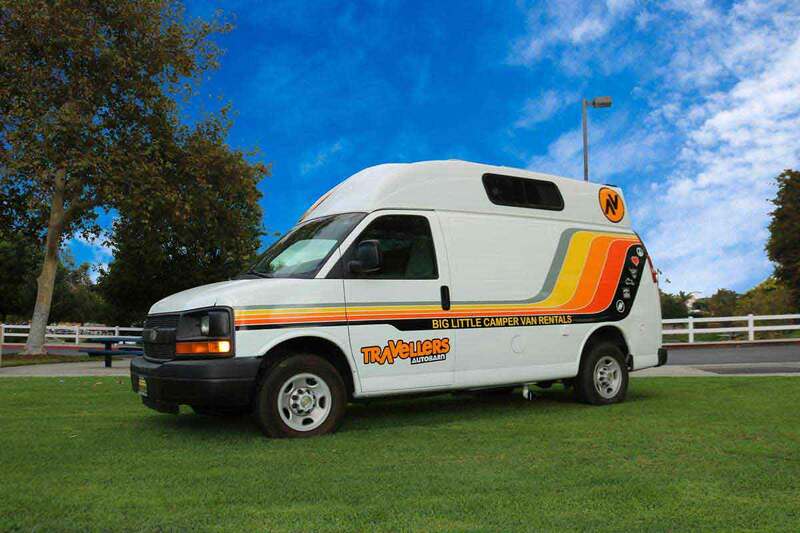 Travellers Autobarn is finally here – campervans & RVs in the USA! 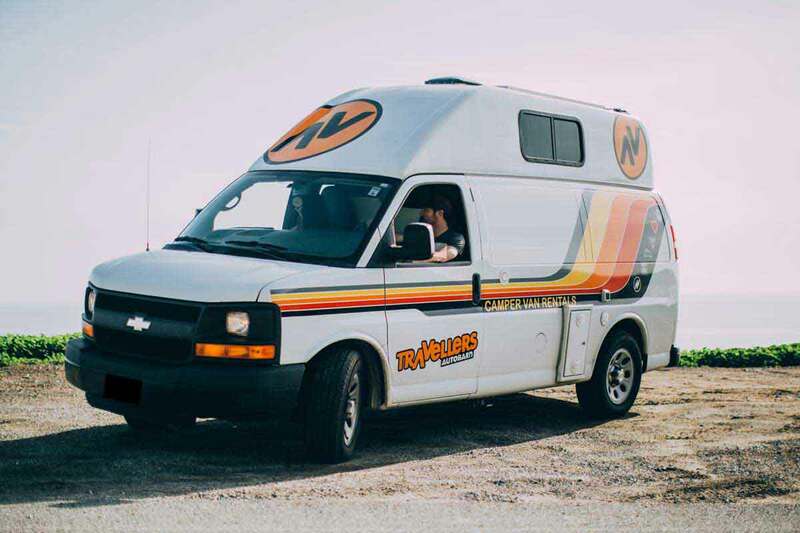 We are offering a wide range of campervan & RV rentals from 3 locations in the U.S.- Los Angeles, Las Vegas & San Francisco. As a proud & well established campervan company, Travellers Autobarn (est. 1993 in Australia and 2016 in New Zealand) offers the perfect road trip experience all around America. Whether it’s a weekend getaway or an epic road trip from Los Angeles to San Francisco – you’ll have the time of your life! All of our rentals include UNLIMITED FREE MILES! We have the best campervan deals in the U.S. Our campervans & RVs are all factory built, purposely built for you to rent. They are reliable and functional, there’s plenty of space and are about the smallest vehicle that can truly to be called a campervan. All our campervan and RV rentals include unlimited free miles/kilometers!